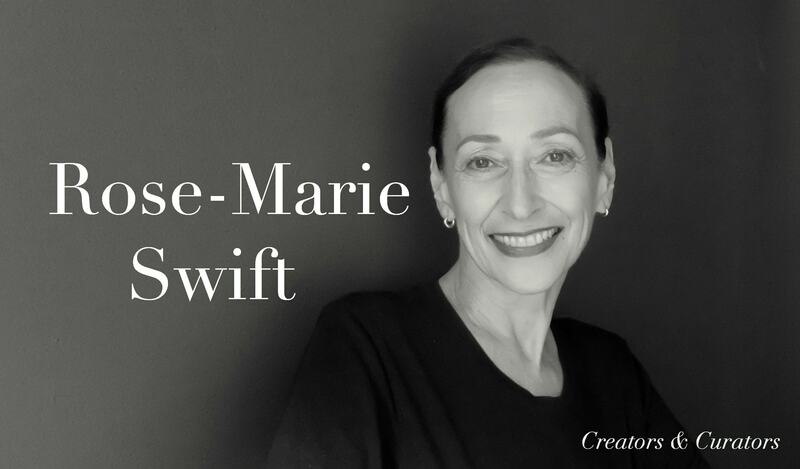 Drawing on her experience gathered working for over four decades in the beauty & fashion industry, makeup artist Rose-Marie Swift has created one of the most prolific green beauty lines, RMS Beauty. The non-toxic ingredients, fashion-forward colors, and applications have made the products highly covetable. 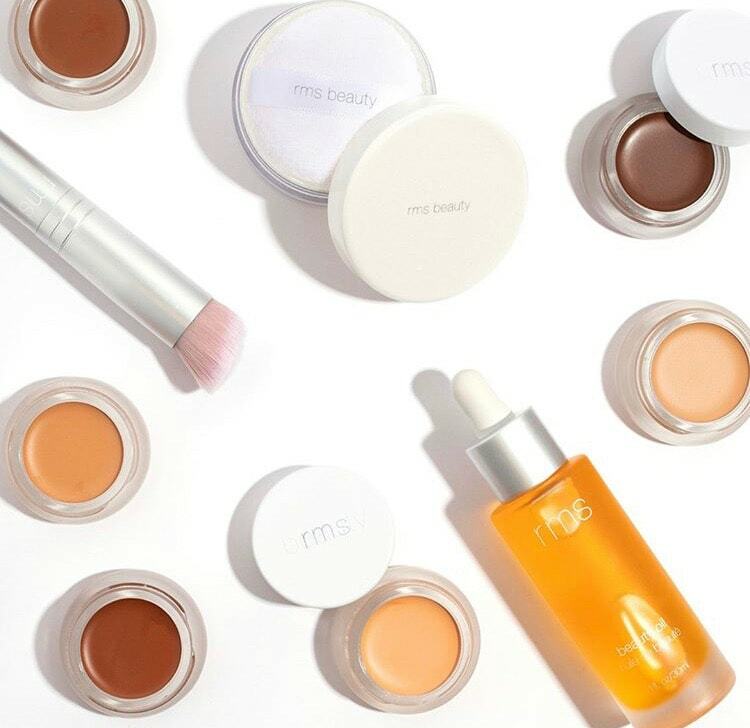 RMS Beauty has struck a chord with the modern woman that wants her beauty to be eco-conscious. I was born in the ’50s in West Vancouver, Canada, the eldest of three girls, into a very green environment close to mountains, forests and fresh, clean air. We were brought up extremely healthy, learning how to both grow our food and to cook it. What better combo is there than that? Get them while they are young. My mother was a fashion designer by trade – she specialized in designing custom wedding and evening gowns. She was very well-known among the wealthy ladies in Vancouver. So, I was also exposed to fashion and beauty at a very young age. 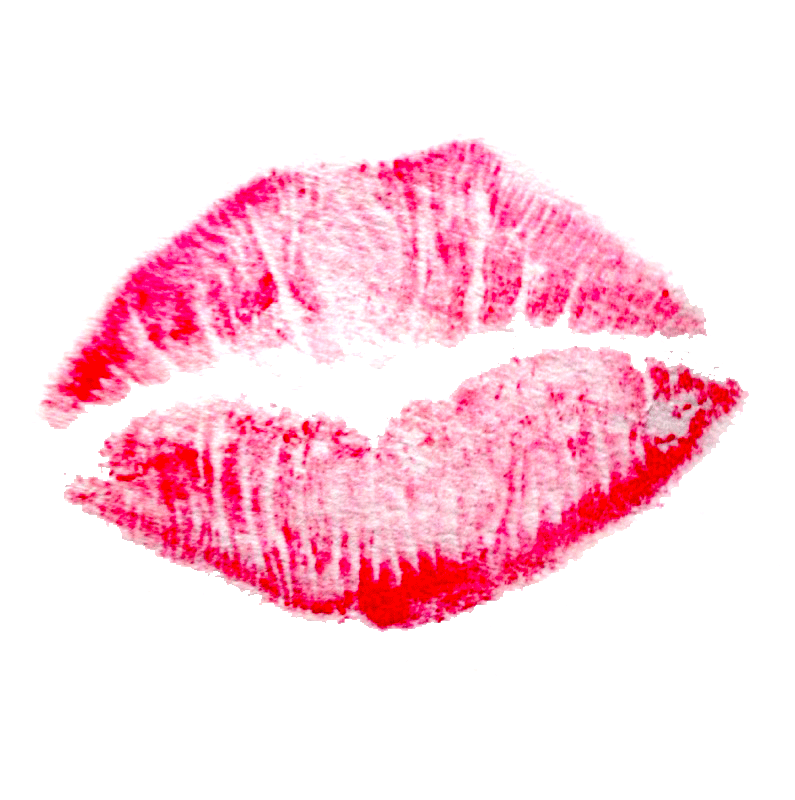 My first obsession with beauty was my mother’s red lipstick tube and her powder with white marabou feathers ‎overflowing from the jar, always sitting on her vanity. When I was in my late teens, my sister became an esthetician and she decided that I should become a makeup artist. Sure, why not? I loved fashion and beauty. I had an eye, I could fake it – and I did. I never went to makeup school, and to this day I still don’t recommend it to anyone. In my experience, makeup schools tend to have teachers that aren’t familiar with editorial makeup and teach a very dated approach to application. You tend to lose your creativity and your natural eye. Making young, gorgeous models even more beautiful took me from Vancouver to Toronto in my twenties where I did all that I could do career-wise in Canada. From there I went to Europe and lived in Hamburg, Paris, Berlin, and London. 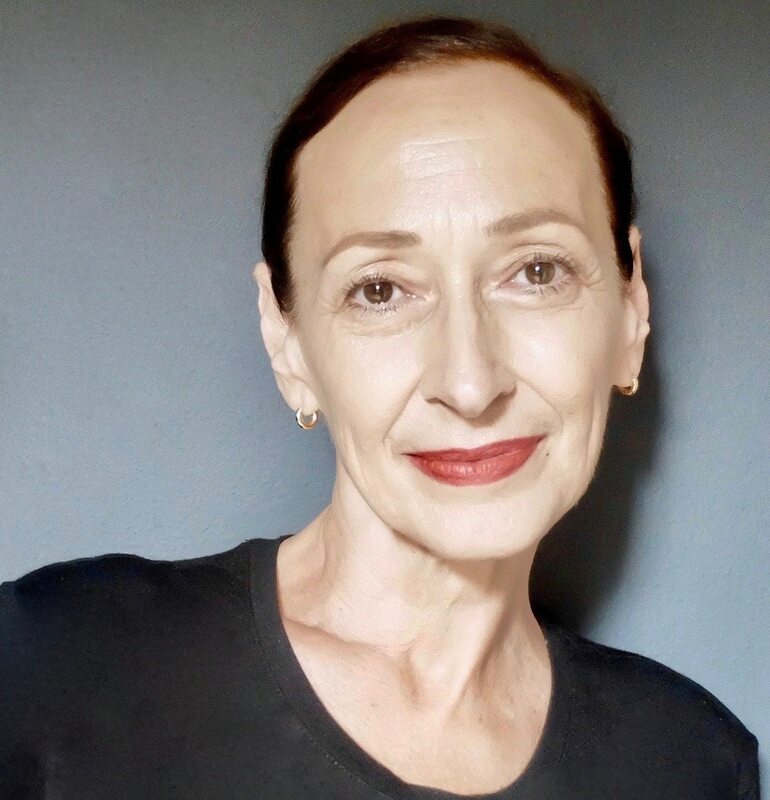 I am very fortunate to have worked with some of the biggest names in the beauty and fashion industry and have traveled all over the world, but somehow I never really took makeup artistry seriously. It was fun to be creative and it paid nicely, but it didn’t seem to quite satisfy some mysterious inner discontent. In my late thirties, I landed in NYC and got very sick. I suffered from a multitude of things that were mysterious in many ways. Of course, the typical medical practitioner didn’t know what was happening to me, so I took it into my own hands and did some major advanced blood, urine and hair analysis. My true wakeup call was when the lab handed me back my results and the technician said, “Do you work in the cosmetic industry?” I started putting two and two together, realizing that the start of my makeup career was when it all started to happen. In 2004, I created a website called Beauty Truth which exposed some of the myths and questionable ingredients used in the beauty industry. (Please note: I am not blaming, nor have I ever, my health issues on the cosmetic industry; however, I feel it is a contributor for sure.) We are exposed to so many chemicals and our bodies in today’s world have become overburdened trying to detox it all. I continued to educate myself on this issue and I began researching how to develop cleaner cosmetics for the models I worked with. What evolved out of all of this is RMS Beauty, the real passion that filled my mysterious inner need. I realized that what women need is skin care, color cosmetics, and toiletries that are as pure as possible, lines that create a solid foundation for anti-aging and long-term beauty. Our bodies and skin are living organisms that naturally require the infusion of life forces to maintain their intrinsic integrity. That is what RMS Beauty is all about. Be beautiful and be healthy. What better way to make it relevant by also adding the element of modern fashion by formulating not just healthy products, but also products with a modern range of colors and light reflecting textures that work, are wearable and user-friendly. My flair for the rebellious, my personal touch, my integrity and the educational aspect of how I brand the line also keeps the interest of many people and gives it that unique feel. “Skin is a living organism. 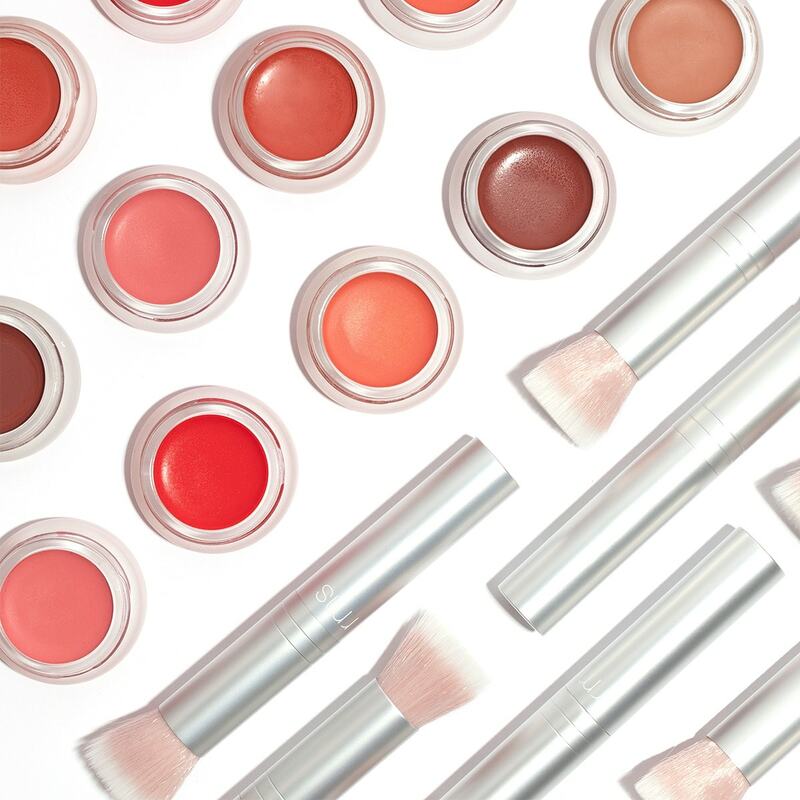 RMS Beauty favorites LIP2CHEEK in Beloved, Buriti Bronzer, LIP2CHEEK in Demure, & best seller Living Luminizer. “The less on the skin the younger the skin looks. Audrey Hepburn…I loved her and her simple refinement and elegance. I was also obsessed with a book in my teens called “Love Goddesses of the Movies” by Roger Manvell, I memorized all the makeup and the lighting. What was the first makeup product that you bought for yourself as a young girl? Mary Quant, I went crazy over her products when it came out. The colors, the packaging, the mod image…it was over the top and there was nothing else like it. Downside… I really believe it is just thinking about aging. I am not one of those victims of this phenomenon called aging. I personally don’t care and am quite content with it. Upside…The wisdom, experience, and knowledge that one acquires through the years. Nothing can beat that. 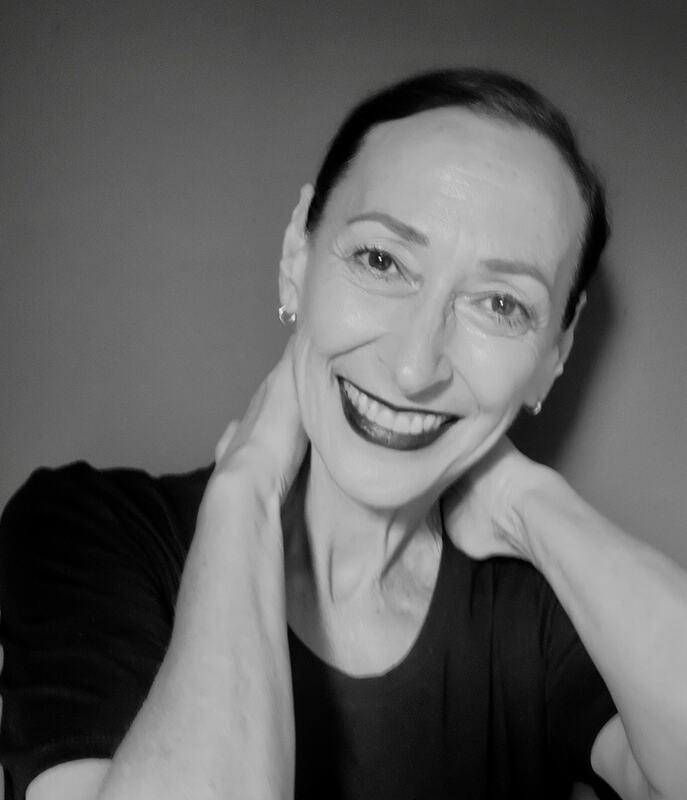 I think every woman featured on The Silver Woman platform is a perfect example of women that are aging with grace and integrity. 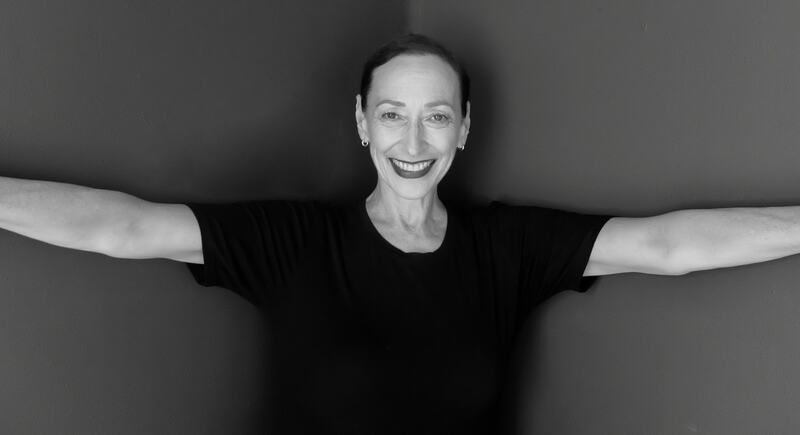 Your makeup tips for older women? Less is more. Believe me. I have been in this industry for over 40 years and I can see those layers of makeup on women that can’t let go of their past. Those heavy makeup applications are just lingering in their memory. Time to let go and if not the heavy eye and lip, then always the skin. The less on the skin the younger, the skin looks. Simple as that. Makeup is not a magic wand contrary to some belief system. My best advice is to enjoy every aspect and breath of your life. Do not get so pressured to perform and be successful at an early age. Your real life’s calling will have passed you by. I used to sing that all the time to my little Yorkie Frankie that passed. She would look up into my eyes and listen intently with so much love. I miss her. Book/Novel: All my Astrology books as I am also an Astrologer. Film: “Cabaret” I lost my mind over that green nail polish that Lisa Minelli wore. No one made green nail polish. Scent: Hate…synthetic crap. Real flowers any day. I am obsessed with the smell of burning wood fires. City/place: Anywhere near the ocean. Food/Meal/Cuisine: Organic and healthy and TONS of vegetables. I haven’t had beef pork or lamb in over 35 years. I do eat occasionally a bit of chicken/turkey and fish but that even is super minimal. Rose-Marie photographed in New York City. 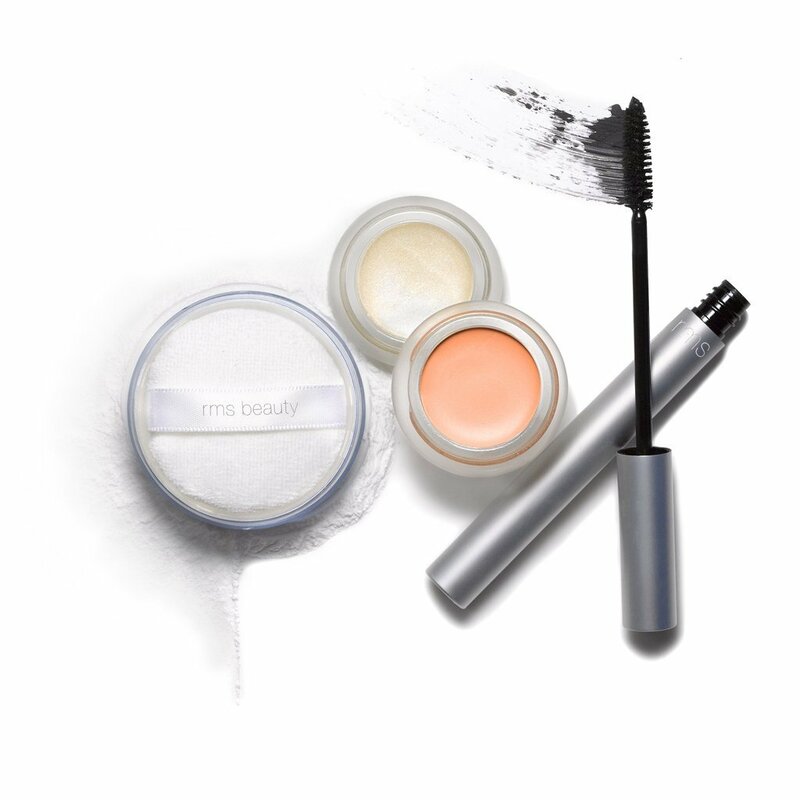 RMS Beauty is available on their website and other stockists.